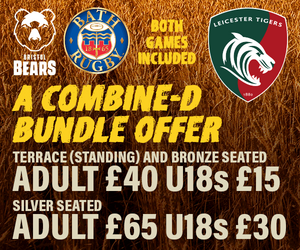 Tigers break new ground with a first-ever meeting with Castres Olympique at Welford Road on Saturday. It seems a long while since we made new friends in Europe as, Glasgow apart, recent seasons have brought reunions with the likes of Munster, Stade Francais, Ulster, Scarlets, Treviso, Toulon and Clermont. Only Racing 92 have stood out as real newcomers, and even then we’ve ended up being paired for three seasons on the bounce since a first clash in 2016. Castres are in the European Cup for a 13th time in the last 18 seasons so they have some experience of the tournament – and they were French champions only a couple of seasons ago so they know their way around big games. With just one previous appearance in the knockout stages in Europe, they will also be desperate to make a point at Welford Road, a venue known throughout the continent. They are heading here for the first time – Tigers will likewise first-foot in the Stade Pierre Fabre in the new year – but The Tig is hoping there is a familiar face in their ranks this weekend. 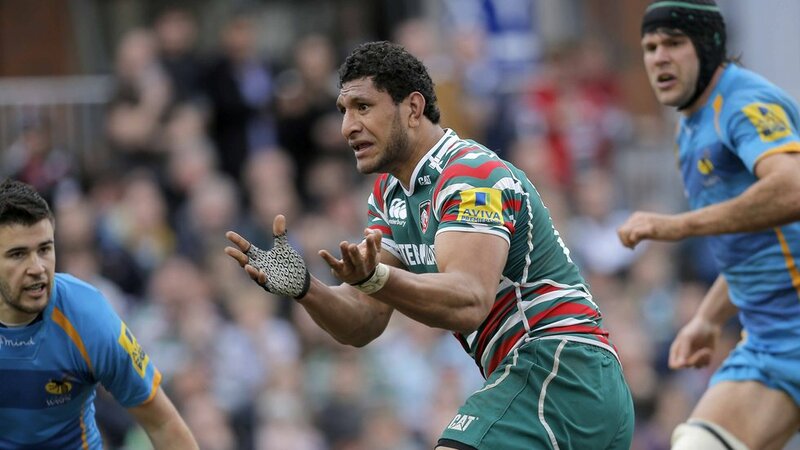 Steve Mafi started in the back row for Castres in the drawn game against Munster in Round 1 last week and would be a very popular visitor to Welford Road where he enjoyed some great moments as a Tigers player, though the home defence may not put out the welcome mat quite as readily as the supporters. The long limbs, the single glove, the big smile, they became a feature of the Tigers play in his seasons with the club. From an unknown centre in Australian club rugby – albeit one that jumped in the lineout and went to the back row at attacking scrums – Steve blossomed into a top-class performer with some unique skills at Leicester before returning Down Under and then on to France. And it’s probably worth getting to know the rest of their squad and their travelling fans too. The last time Castres came to the East Midlands was for an eighth meeting in just six years with the ‘nearest and dearest’ from just down the M1.